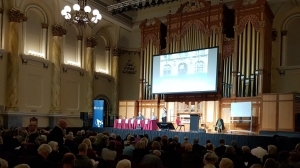 More than 300 people turned up for a public forum on the State Government’s controversial proposals to diminish local heritage protections and remove councils and communities from future decision making. 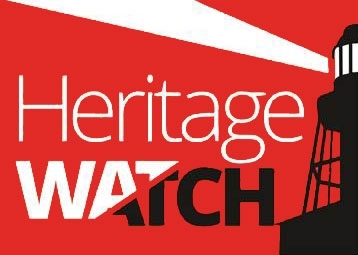 A number of speakers addressed the meeting, questioning the Government’s rushed approach, it’s refusal to engage in open public debate and the many flaws, inconsistencies and omissions in its recent local heritage discussion paper. See also the National Trust’s initial response. There was a strong feeling in the meeting that the process of community engagement needs to be restarted before there is any attempt by the Government to prepare legislation to change the current protection system. Lord Mayor of the City of Adelaide Martin Haese and President of the National Trust of South Australia, Professor Norman Etherington, spoke passionately about the value of our heritage and the need to enhance current protections rather than to diminish them. The Lord Mayor encouraged individuals and organisations to make their own submissions to the government on their controversial proposals. You can also take our online survey about the Government’s proposals. 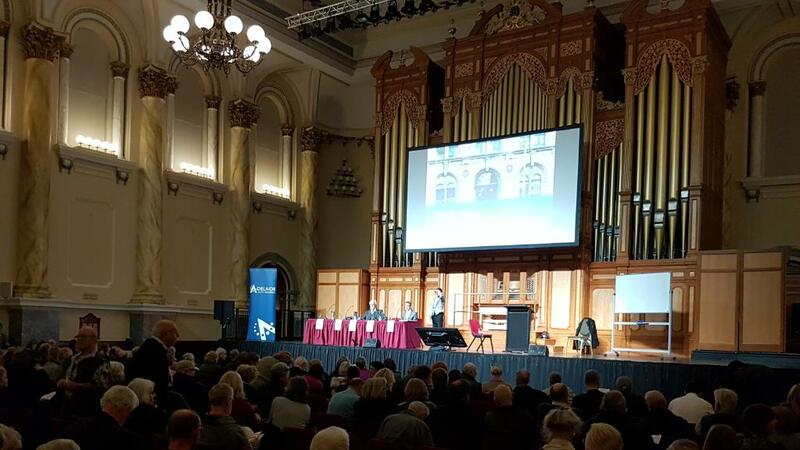 Video and audio from the meeting will be available on the Adelaide City Council website.